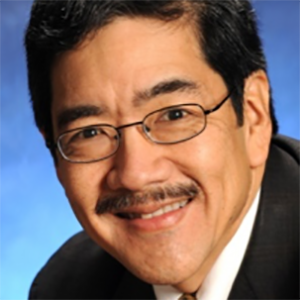 Steve Sashihara is the CEO of Princeton Consultants, www.princeton.com, which he co-founded in 1981 to blend advanced analytics and data science with management consulting to help companies in transportation and other industries achieve transformational improvement in service and efficiency. Steve is also chairman of Princeton TMX, www.princetontmx.com, a transportation management software business for shippers. Steve is the author of “The Optimization Edge: Reinventing Decision Making to Maximize All Your Company’s Assets” (McGraw Hill), www.optimizationedge.com, the first non-technical book to explain optimization to the busy business executive. Steve is a graduate of Princeton University and serves on the advisory council for its department of Operations Research and Financial Engineering (ORFE).